It’s hard to find a first-floor owner’s suite home in Howard County unless you know where to look! Look no further than NVHomes villas,now selling at the Fairways at Turf Valley! 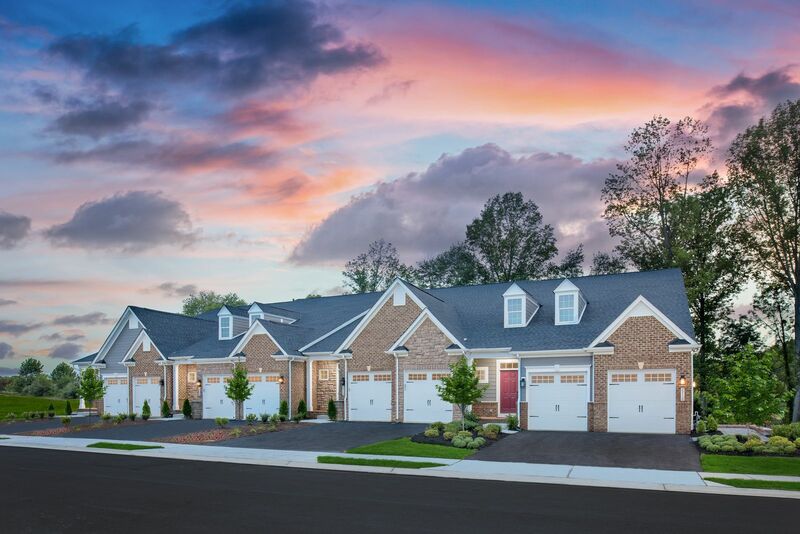 This collection of just 64 homes is offered in a prime Ellicott City locationnear Marriotts Ridge High School, on golf-course or wooded homesites you absolutely have to see to believe! Build an elegant villa home with 2,589 square feet included and up to 3,840 square feet with a finished basement. This home features 3 bedrooms, with the convenience of a first-floor owner’s suite for long-term comfort. These handsome designs include the 6’ extension to the great room, open-concept floorplans, Chef’s signature kitchen with quartz countertops, a grand owner’s retreat with a covered rear porch for dining al fresco and spa bath, and an upper level perfect for live-in family members or out-of-town guests. You could even personalize your home with a finished rec room for movie night, or a hobby room upstairs. In the Fairways at Turf Valley, living your best life is as easy as strolling along neighborhood sidewalks to Turf Valley Resort where you can dine with friends, enjoy a spa day, or play a round of golf. The community also includes onsite shops, restaurants, Harris Teeter, and banking at Turf Valley Town Square. Proximity to I-70 and Baltimore National Pike (40) means you’ll enjoy access to historic Ellicott City, Columbia Town Center with Nordstrom, and downtown Baltimore – all under 20 miles away. Heading out of town? Baltimore-Washington International (BWI) Airport is just 20 miles away, as well. Opportunities like this don’t come along very often.Schedule a visit today foraccess to choice homesites while they last.